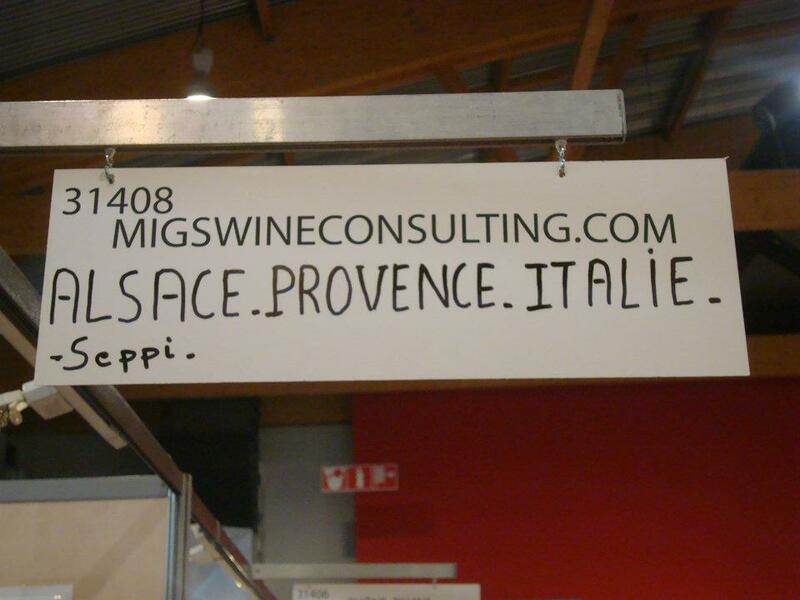 migswineconsulting is a multidisciplinary agency for the wine industry (winegrowers, unions of winegrowers, consorzii, wine regions). 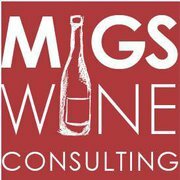 Besides our other activities, we introduce you to our EU&Public Affairs department.migswineconsulting focuses its operations only on the wine industry. We help companies and organisations to influence the development and implementation of EU public policy, design and implement media and communications campaigns in Brussels and across the EU. studies in the wine sector. to the european culture and way of life. and trust are essentials for our activity, our clients and our team. Our focus is to help clients engage in the European Union (EU) political ystem. permanently in touch with european decision makers (intergroupe vin EP, MEP’s, french MP’s. We can advocate the needs of the european wine industry in case of new regulations. items linked with the wine industry and discussed at european or national level. We organise events to promote your wine & your region in the EP in collaboration with wine-conscious MEP’s. strategies to better benefit from European opportunities. • Corporate strategy: developping business plans and feasability studies for specific projects. Melissa KETO, degree law, french, living in Italy. Local correspondant of migswineconsulting.